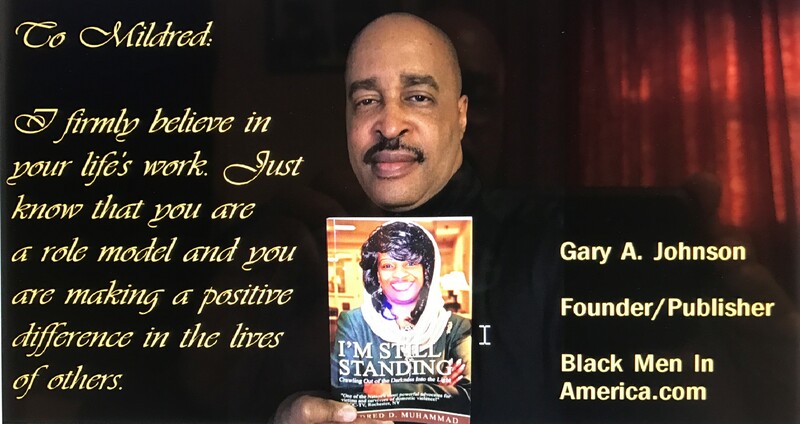 This book release is to bring to light the importance of working through trauma, victim-blaming and coming out of it with peace of mind, joy and the willingness to keep moving forward. 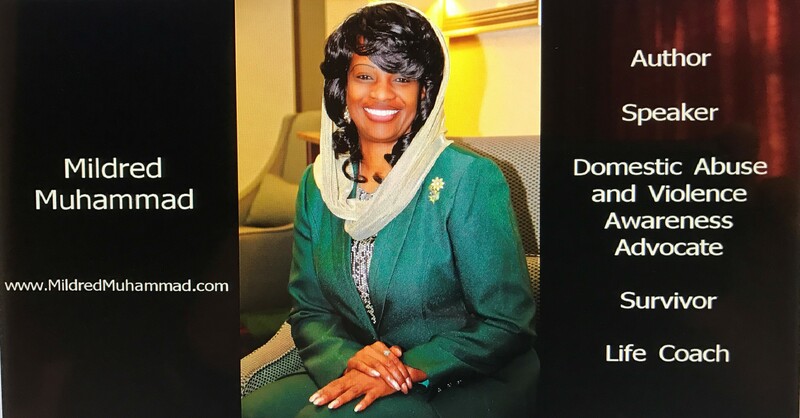 Click here to purchase your tickets for the August 12th event. 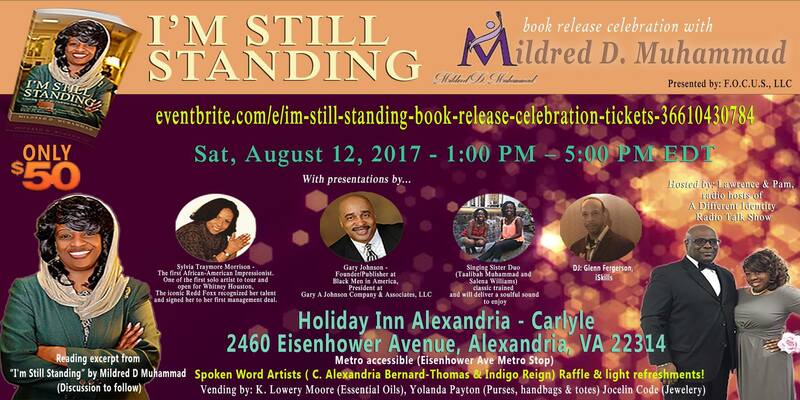 Hey Buddy!, I found this information for you: "Book Release Celebration for Mildred Muhammad". 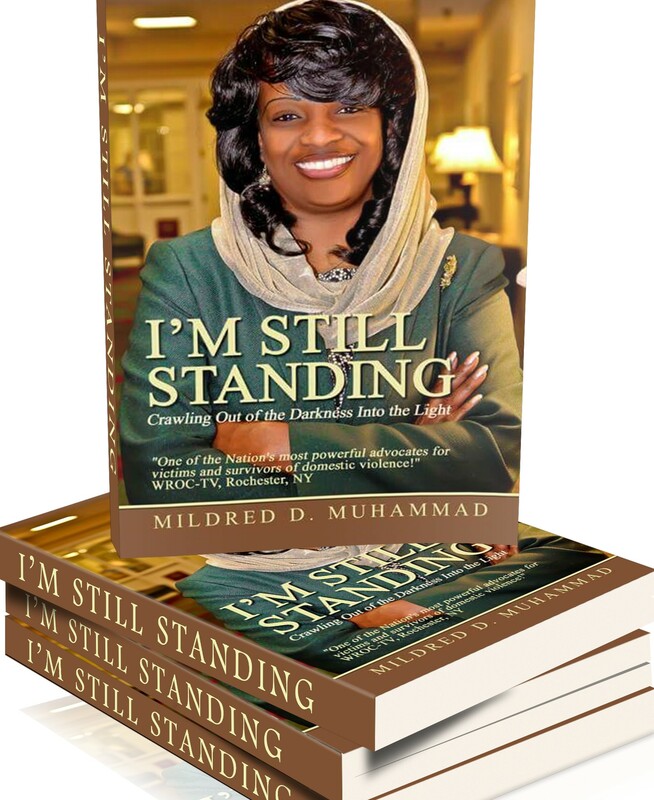 Here is the website link: https://blackmeninamerica.com/book-release-celebration-for-mildred-muhammad/. Thank you.